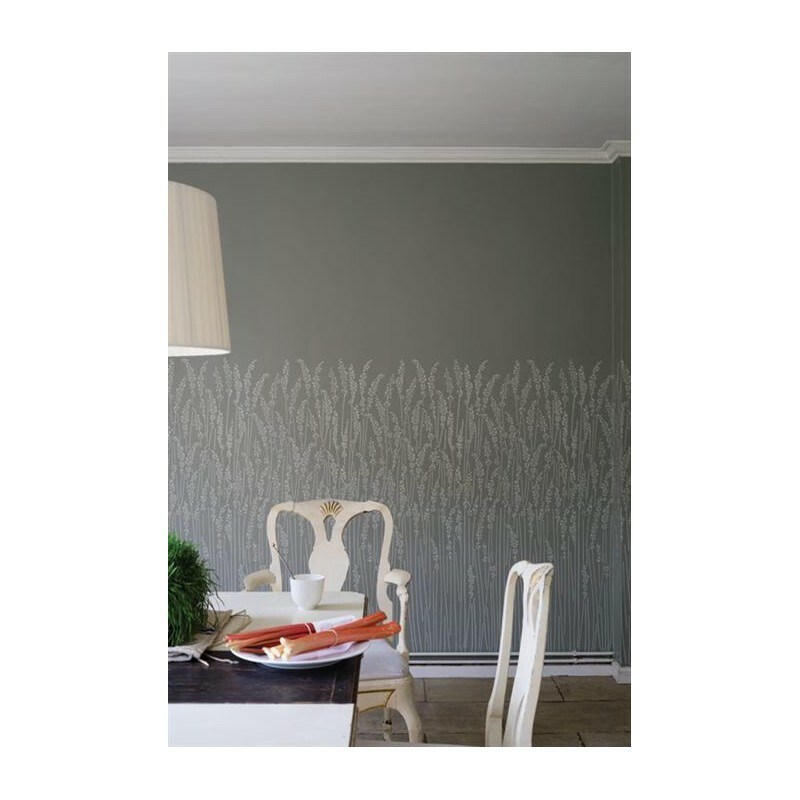 Taking inspiration from the charming Dorset countryside, Feather Grass is a large scale border design that conjures images of lazy days in country meadows. 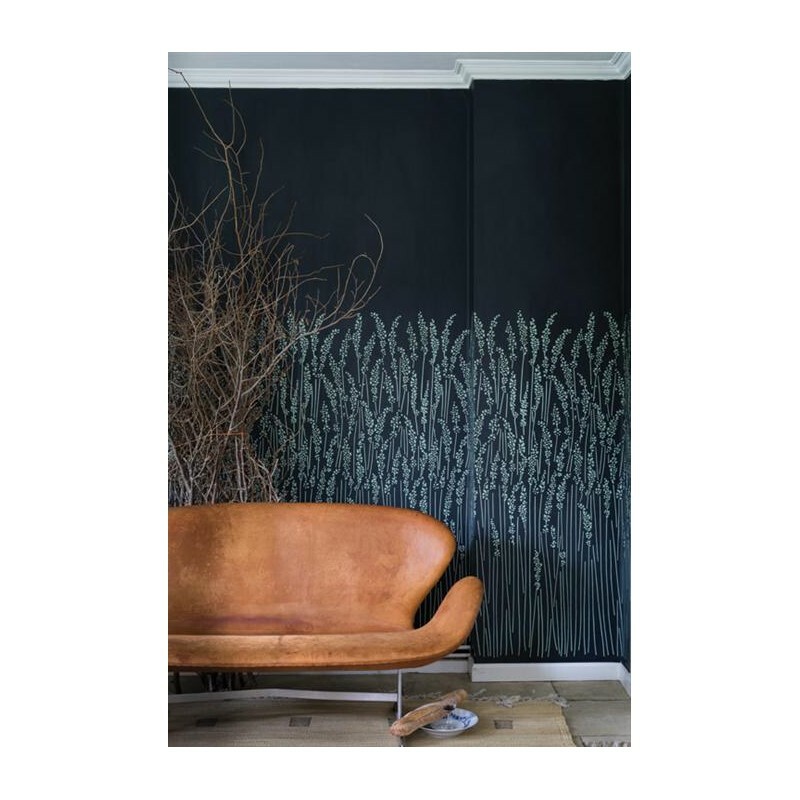 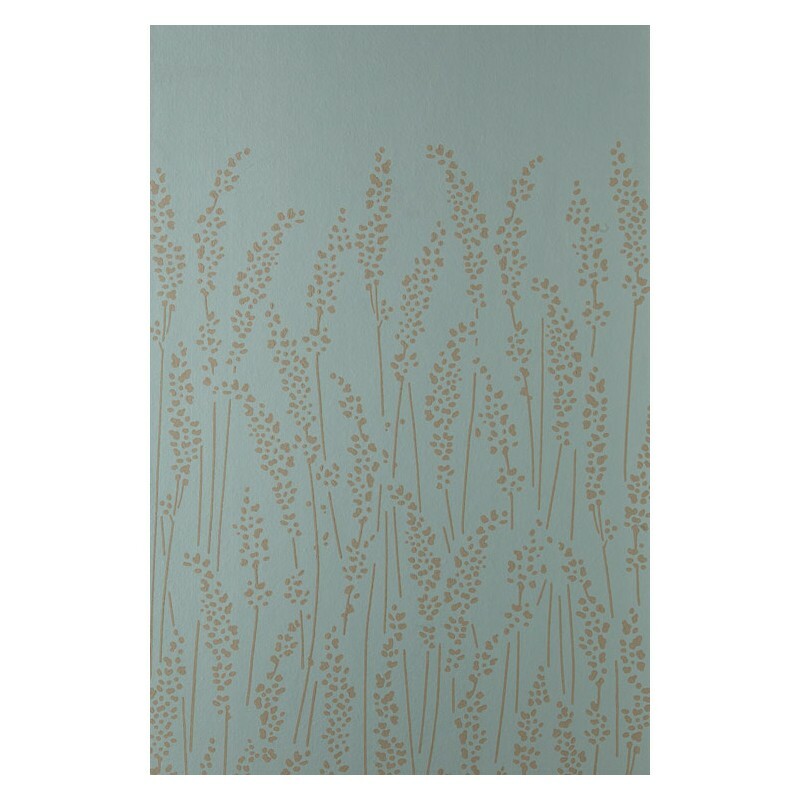 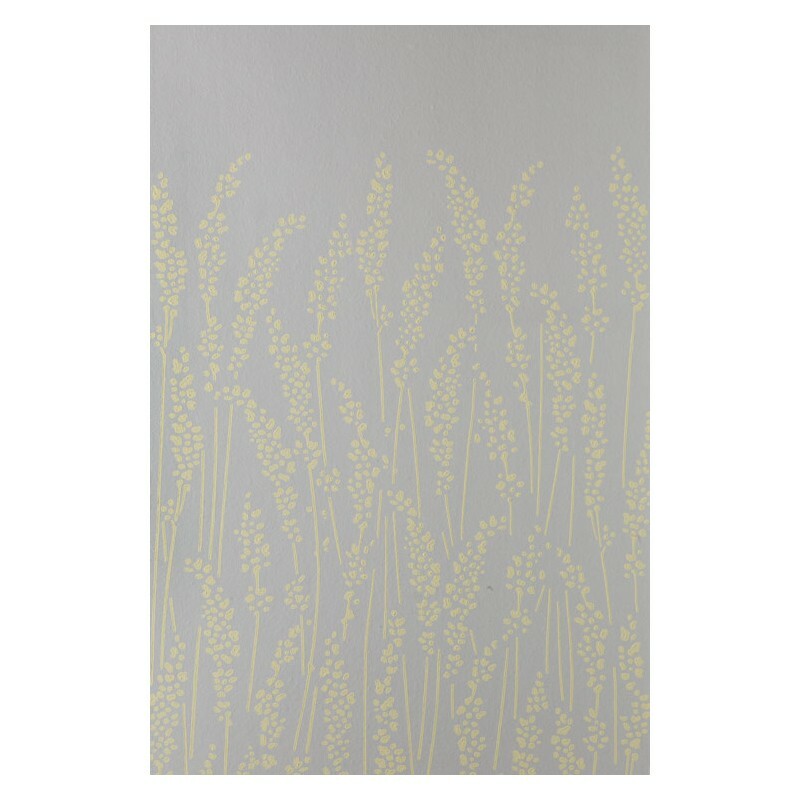 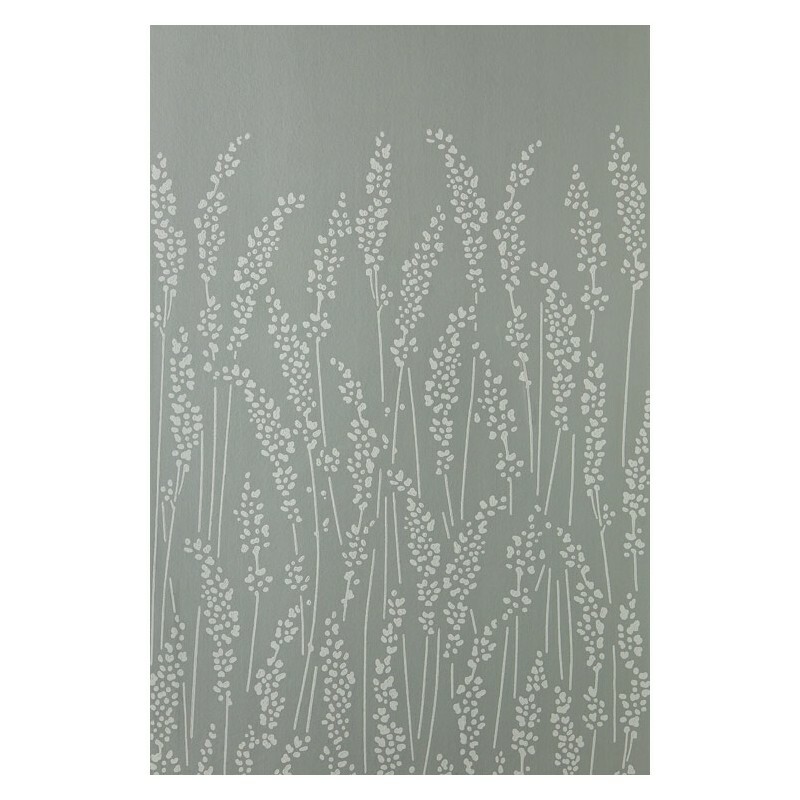 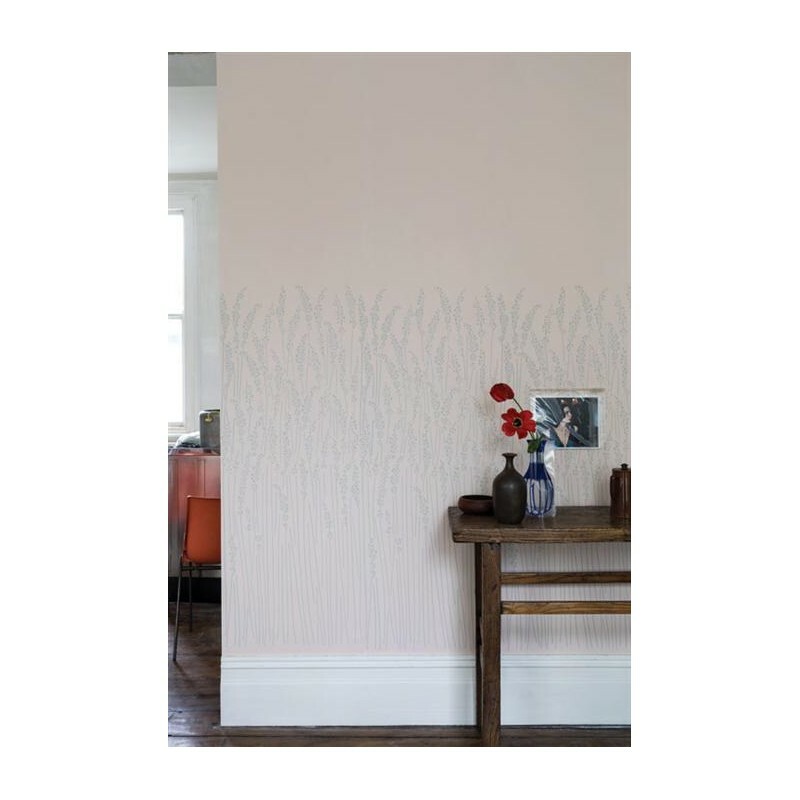 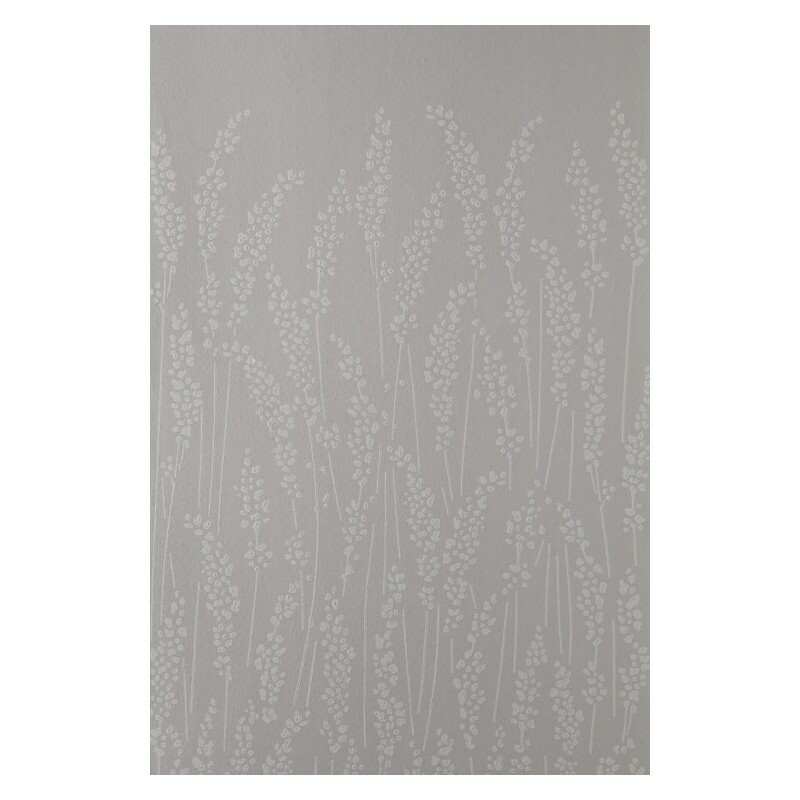 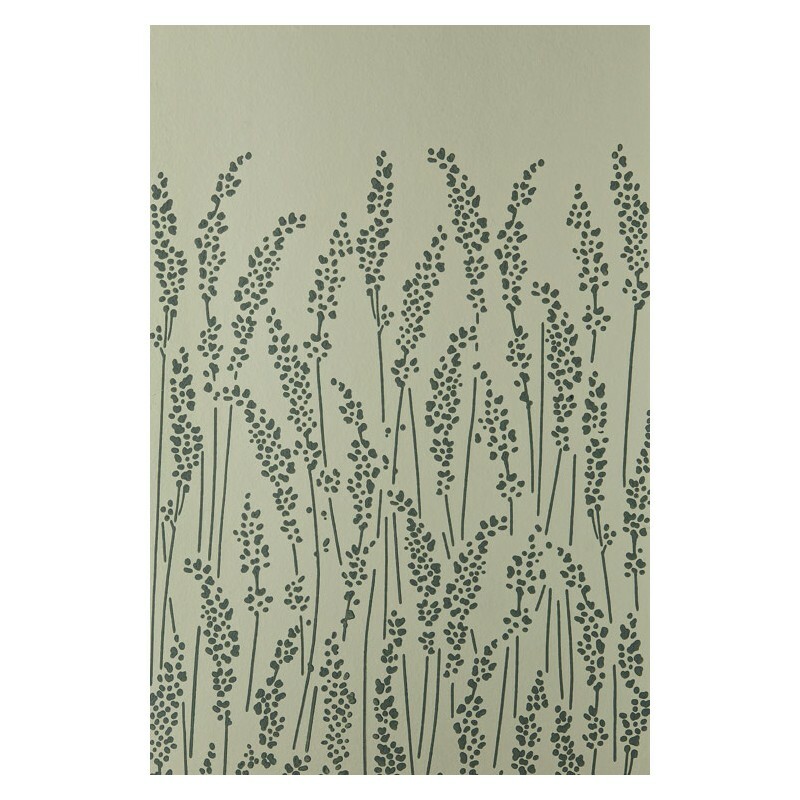 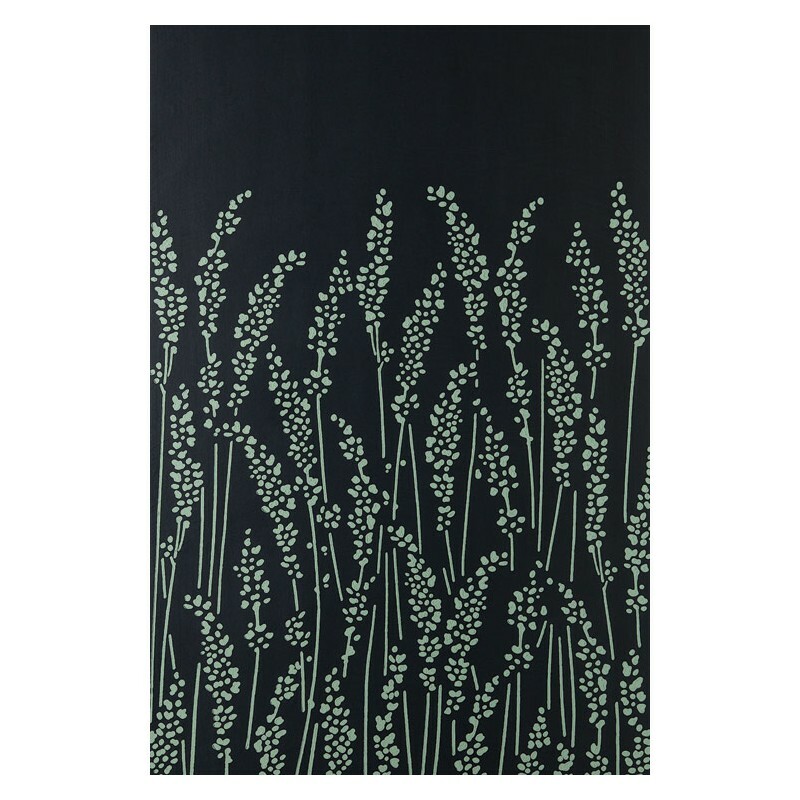 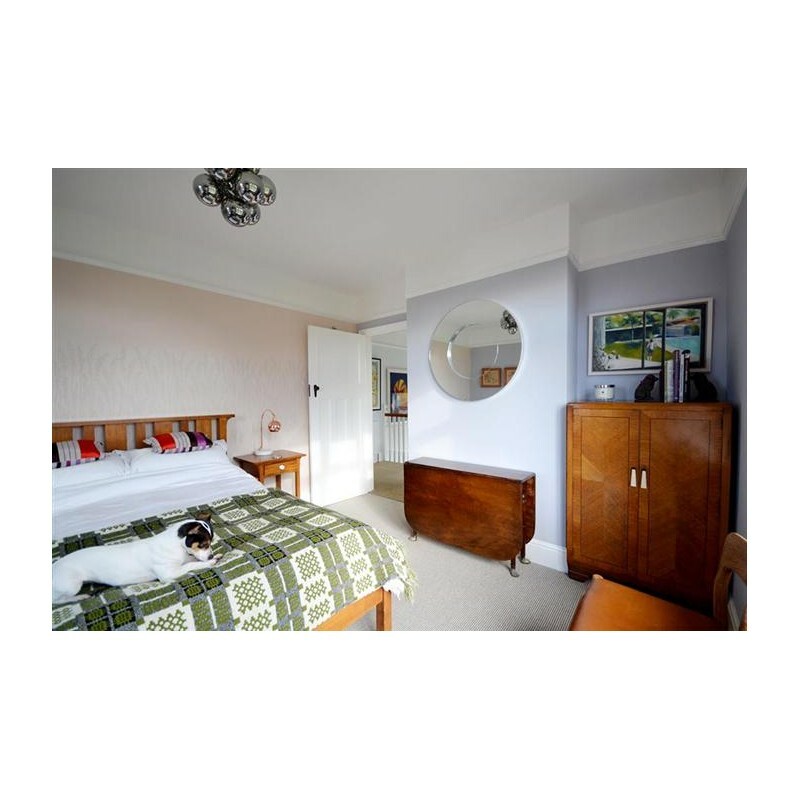 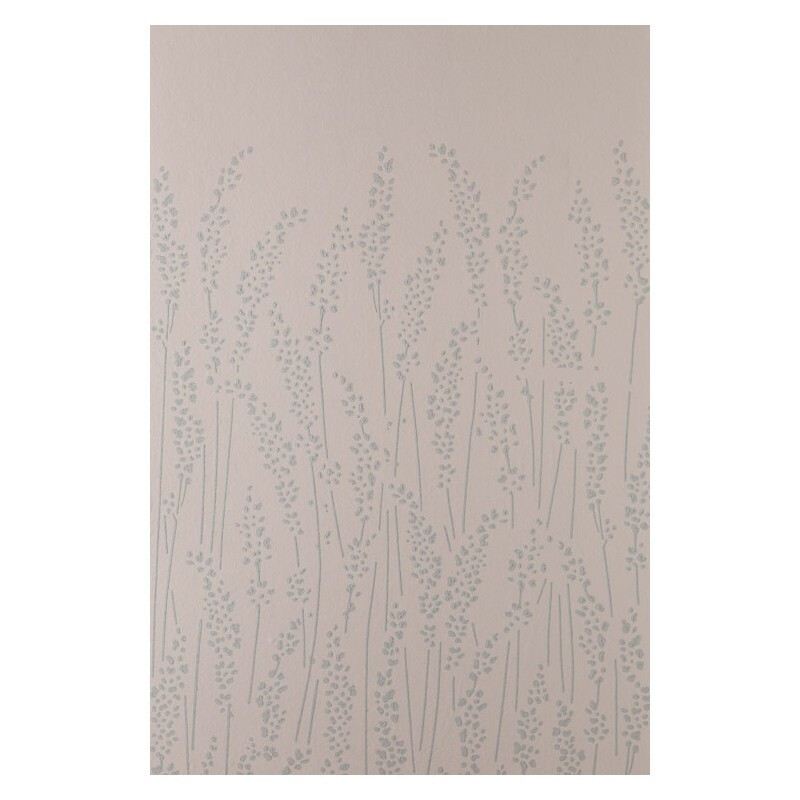 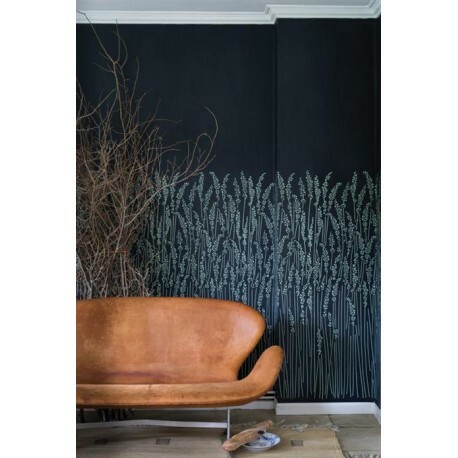 The Feather Grass pattern reaches 1m 40cm in height, and its gentle outlines will create a calming look in any room. 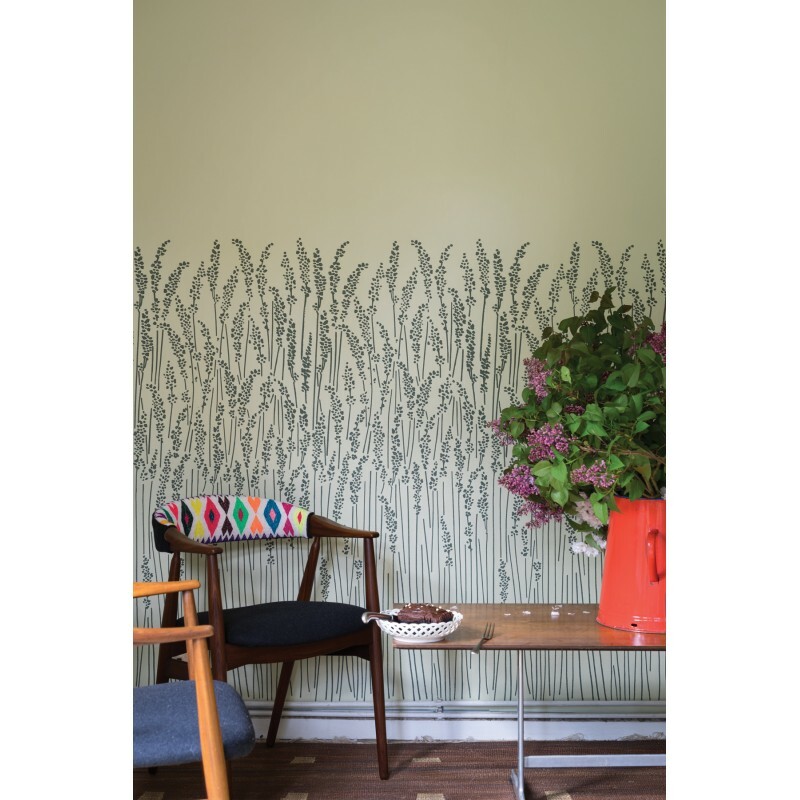 Pattern Repeat 140cm / 55 1/8"
Full roll width is 53cm/21", roll length is 10m, pattern repeat is 140cm /55 1/8", each drop is 330cm long /129 7/8", (3 drops per roll).